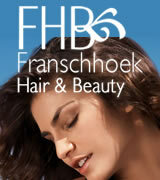 Franschhoek Books, Crafts and Gifts Shops. 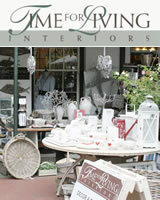 Franschhoek has a delightful selection of Book, Crafts and Gift Shops for the discerning shopper. 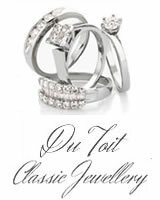 We include some listings from both Paarl and Stellenbosch. 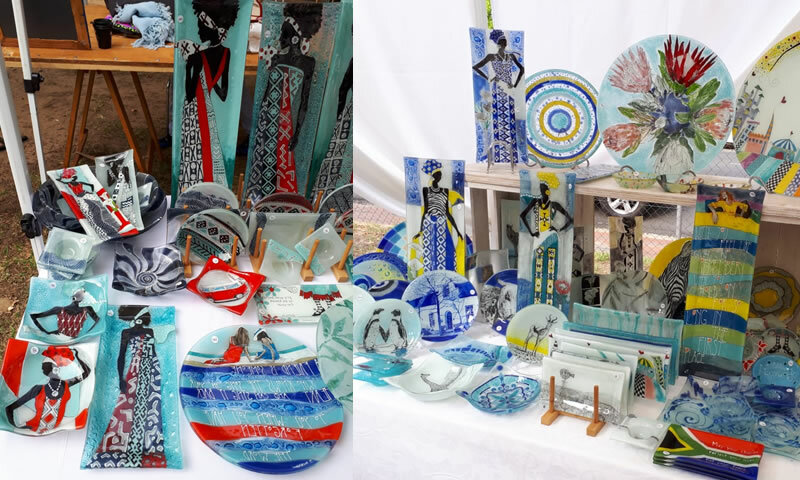 Find exqusite decorated glassware at the Glassroom stall at the Franschhoek Village Market by Janette Anderson. Visit her Instagram Page in the links below to see more of her product images. 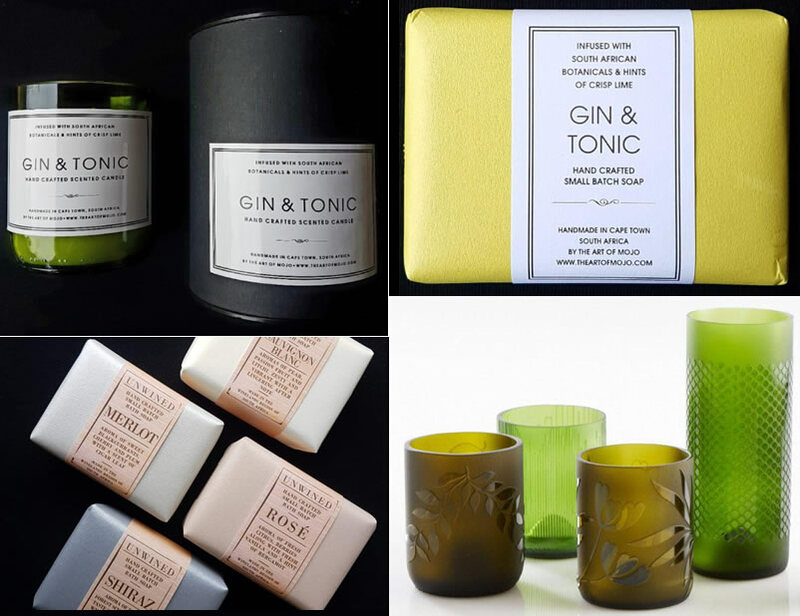 Find exqusite hand crafted soaps and candles at the Art of Mojo stall by Julia Bradshaw. Below are our standard free listings. 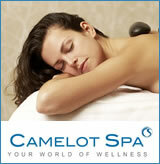 These listings are Rotated on and off the page weekly.